Fall is the perfect time to incorporate pumpkin into a horse’s diet. 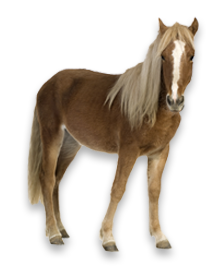 This fiber-rich, vitamin-filled fruit is a treat horses absolutely love! 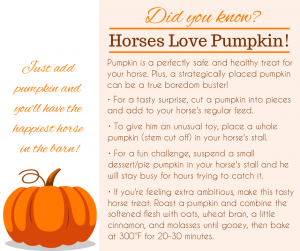 Plus, a whole pumpkin can be a great toy to help combat boredom in the stall. 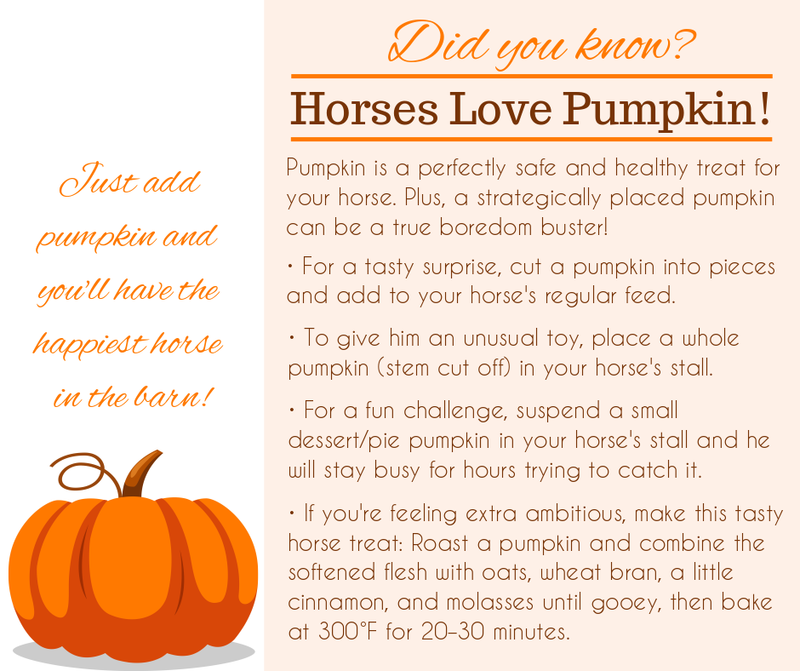 Click the graphic below for creative ways to add a little pumpkin to your horse’s life! Thank you to theHorse.com for this content. 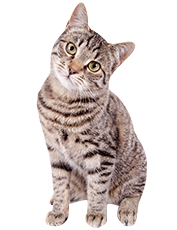 See original article here.